Randy Rogers Band announces the release of its new 11-track album “Hellbent” on April 26th. Produced by four-time Grammy-winner Dave Cobb, “Hellbent” marks the band’s eighth studio album in almost 19 years, offering another dose of high-octane country music fueled by the group’s unique brotherhood, deep history, and fearless spirit. The band’s first single “Crazy People”…at radio on February 15th…reflects a unique aspect of Rogers’ life growing up. For nearly two decades, Randy Rogers Band has featured the same lineup. This makes the group an anomaly in a business where bandmates come and go. 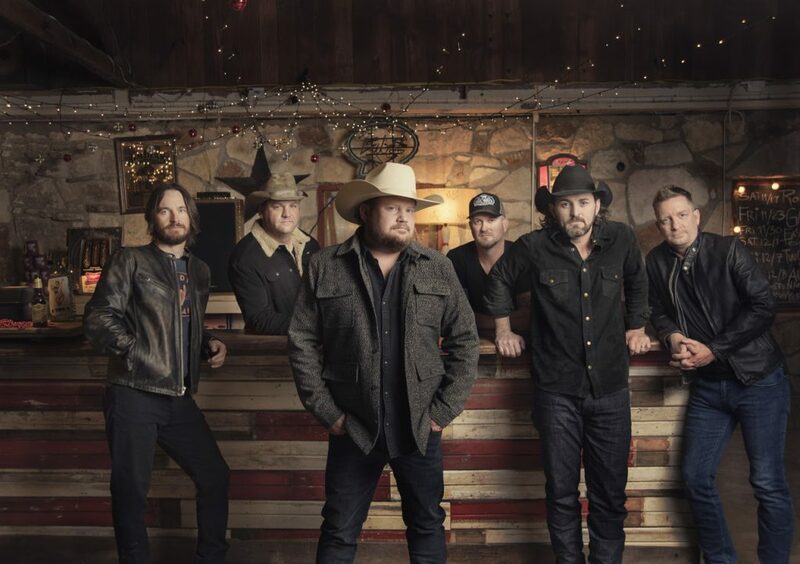 What’s even more rare is Randy Rogers Band’s homegrown success on the road, where the Texas-based musicians have built a diverse, loyal audience that stretches far beyond the limits of their home state. “Hellbent” builds upon that remarkable growth, capturing the energy and collaborative chemistry of the band’s live performances over nearly a dozen studio tracks. “The guarantee of good music and a good time is what keeps fans coming back,” writes the New York Times, noting the shared passion between Randy Rogers Band’s six members. Another longtime fan of the group is Cobb, (Chris Stapleton, Sturgill Simpson, Jason Isbell, “A Star Is Born”), who recorded “Hellbentat” RCA Studio A in Nashville. 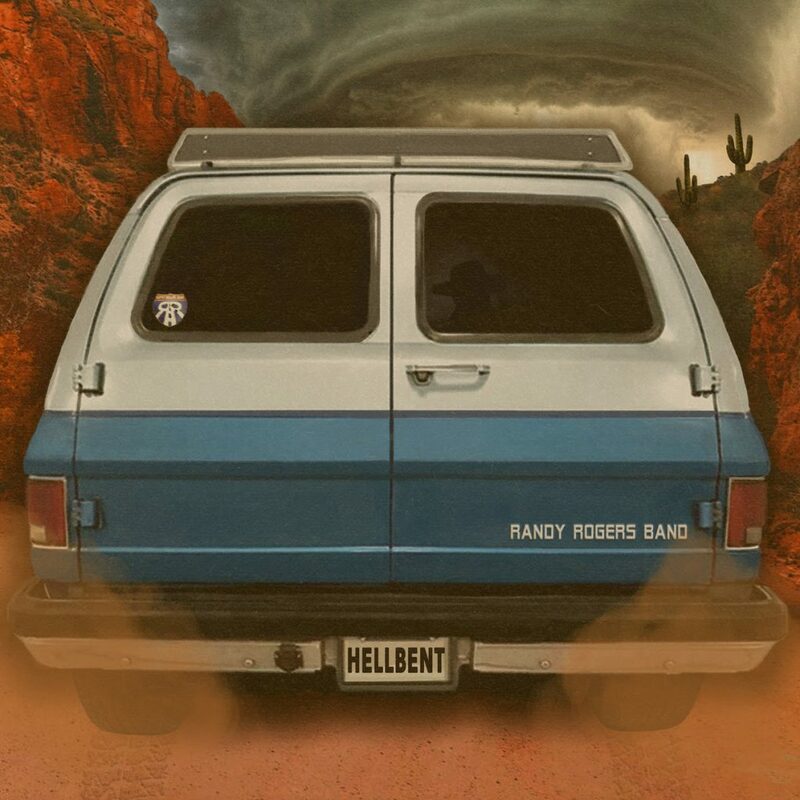 “Hellbent” offers the full range of Randy Rogers Band’s countrified attack. On “You, Me and a Bottle,” Rogers delivers a love song to his wife. On “Hell Bent On a Heartache,” he tips his hat to songwriting idol Guy Clark, who wrote the track alongside Chris and Morgane Stapleton while “Wine in a Coffee Cup” paints a detailed picture of a high-powered woman taking on the business world. There’s humor, heartbreak, twang, and classic storytelling, all performed by a band of lifelong collaborators and co-writers whose chemistry has only deepened with time. “Hellbent” also represents the latest chapter in Rogers’ multi-faceted career…a career that’s made good use of his musical and business skills. A college graduate with a degree in public relations, Rogers is also the co-owner of several Texas venues, including Cheatham Street Warehouse in San Marcos, Texas, where George Strait began building a fan base in his early career. Additionally, he’s a founding partner in Big Blind Management, steering the careers of Red Shahan and Parker McCollum along the way. A fan of collaboration both inside and out of his own band, Rogers has partnered with friend Wade Bowen on the infectious “Hold My Beer” projects and joined forces with Lone Star legend Robert Earl Keen as The Stryker Brothers. He recently joined Lyle Lovett, Willie Nelson and Jerry Jeff Walker to sing on Michael Martin Murphey’s “Austinology” album. With “Hellbent”, though, Rogers returns to his primary priority…the band’s own music. For a complete list of tour dates and up to date info on the Randy Rogers Band, visit their website and follow them on Facbook and Twitter.